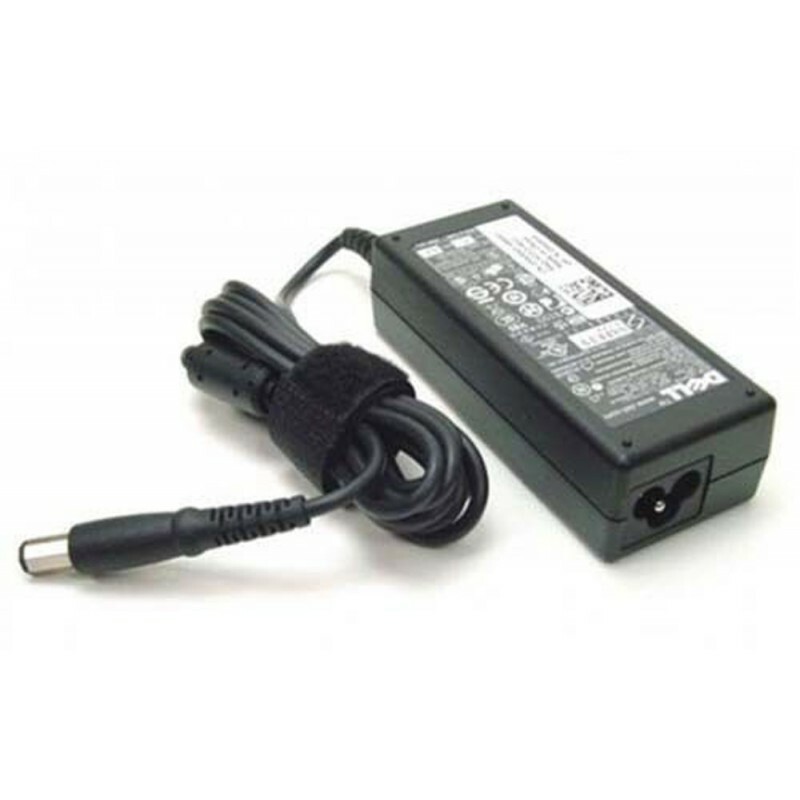 We sales Dell 45w, 65w & 90w dell original box pack laptop adapter & every adapter have 1 year warranty. Dell Original Box Pack 45W Laptop AC Adapter. Onsite Delivery: 9836297839 / 9007013975. Dell Original 19.5V-3.34AMP 65W Laptop Adapter. 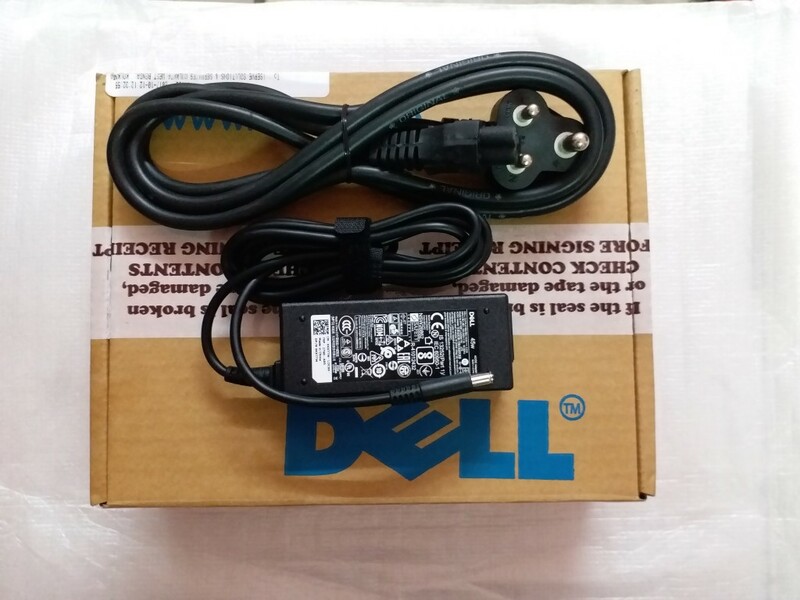 Brand: 100% Genuine Dell Adapter. Dell Laptop 90 Watt AC Adapter (Original). 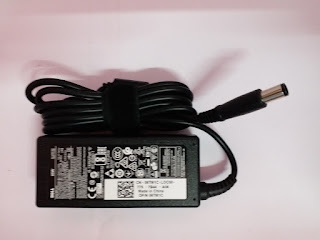 Touch Solutions Kolkata. Simple theme. Powered by Blogger.